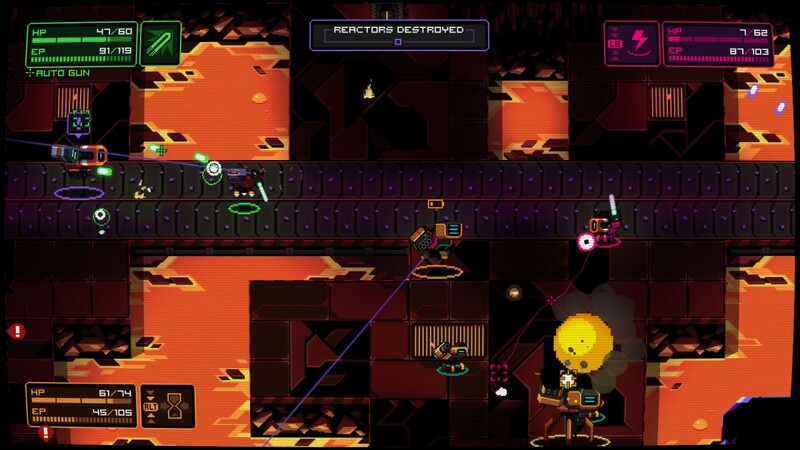 Twin stick shooter NeuroVoider now available on Steam with Early Access - Use a Potion! 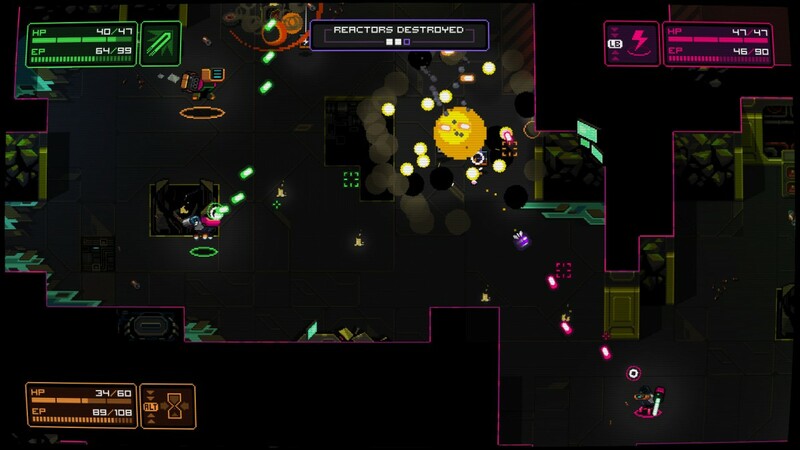 – Action packed top-down shooting. May include explosions. 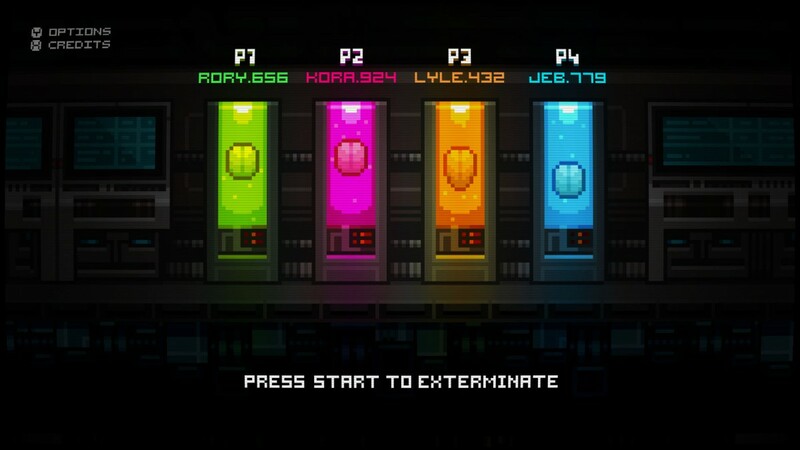 – Local multiplayer up to 4 players. Total coop rampage. – Procedurally generated content and hazards. Hope you don’t mind a few game overs. – 8736 unique enemies to blow up. Yes, we counted. – Tons of loot to customize your character with. 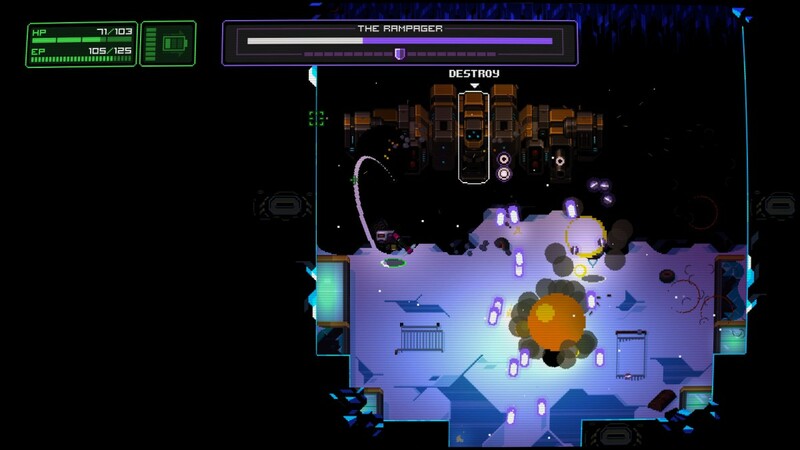 Explode your foes with that “double twin-plasma shotgun of father doom” you’ve just dropped. – Gigantic bosses to challenge your bullet dodging skills. Chances are that they don’t fit on your 4K monitor. – Powerful dark synth music by Dan Terminus. May your ears survive the beat. 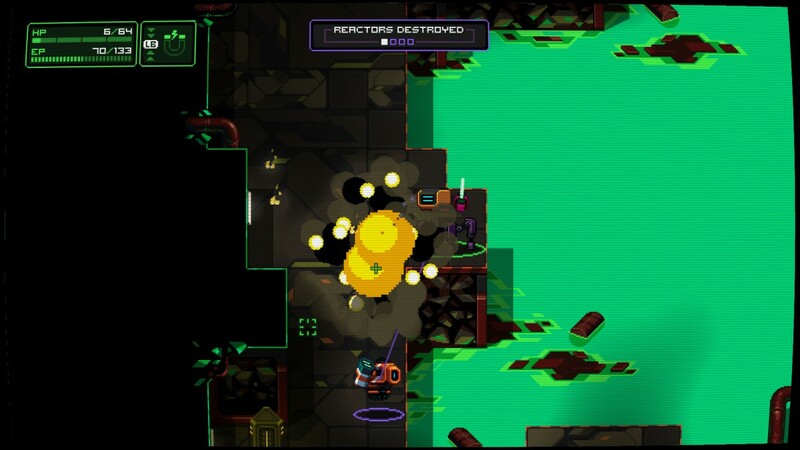 I’ve spent a bit of time playing NeuroVoider and it’s really good fun to play, though you will die. A lot. Seriously, it’s pretty tough. Still, the more you progress the better you’ll become at the game as you slowly improve your character. 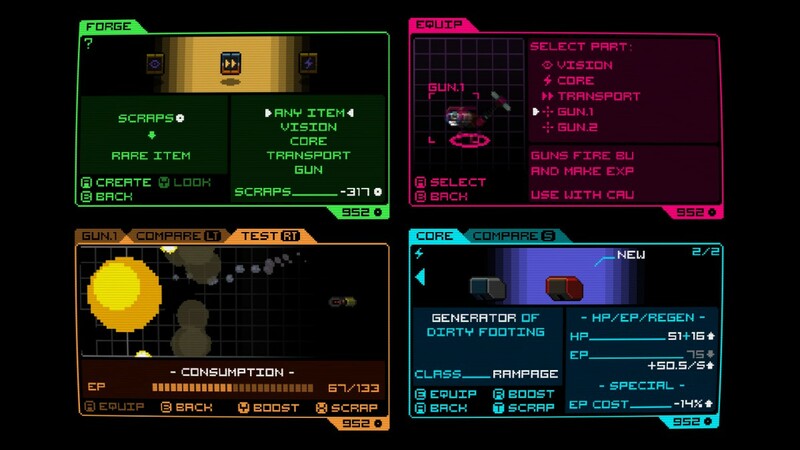 Neurovoider is available now on Steam Early Access for PC, Mac and Linux. The full version is expected to release Summer 2016 and will also see release on Playstation 4 and Xbox One.